The Celkon Campus A35K comes with 3.5 inch capacitive touch screen display with 320 x 480 pixels screen resolutions. 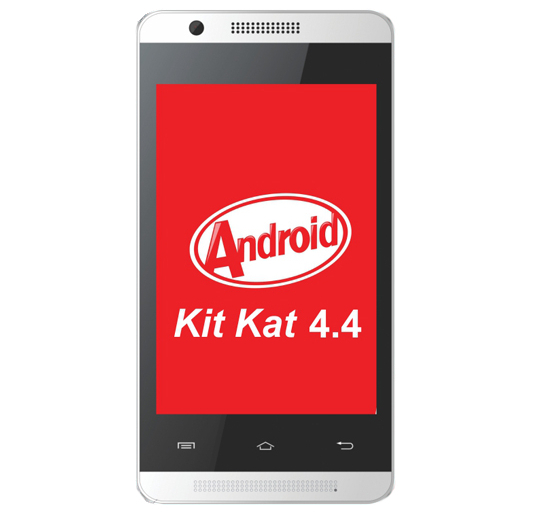 It will be running with latest Android 4.4 KitKat Operating System out of the box and powered with 1 GHz processor with 256 MB of RAM. The device features will be disappointed when comes to its RAM as many entry level devices comes with 1 GB of RAM. There is 1200 mAh removable battery on the back of the device to power it. The connectivity of the device includes 3G, Wi-Fi 802.11 b/g/n, Bluetooth with A2DP and the device has 512 MB of internal storage which can be expandable with the help of microSD card. The camera of the device includes 3.2-megapixels rear facing camera with LED flash and there is a VGA front facing camera for video calling feature. The Celkon Campus A35K has dual SIM (GSM + GSM) support and has thickness of 10.7 mm weighting about 102 grams. The device has the normal 3.5 mm audio jack and FM Radio and has sensors like G-Sensors, Proximity Sensor. Over all if you are looking to buy a device with budget 3K then this is the best device to be brought for. Check the below quick specifications of the Celkon Campus A35K Android 4.4 KitKat OS phone. The Celkon Campus A35K will be coming in Blue and White colour variants and is priced at Rs. 2,999. 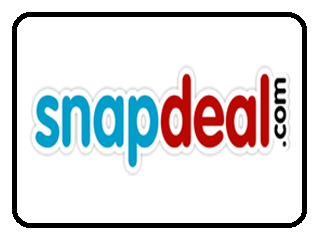 The android device is only available in Snapdeal online store. The device will be coming to the market as a competitor to many entry level device and it is mainly targeted towards budget minded customers.